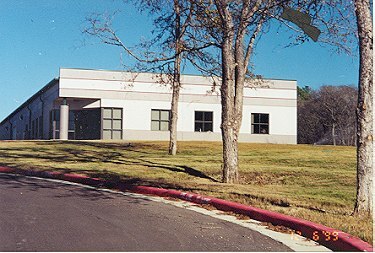 Bastrop Economic Development Corporation Industrial Park in Bastrop, Texas (Dec. 1999). 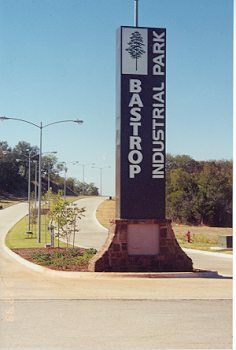 The Bastrop Economic Development Corporation established an Industrial Park to bring industry to Bastrop and create quality jobs for our community. Since the park's infrastructure has been completed, our first occupant, GARMENTS TO GO has now occupied the first site. 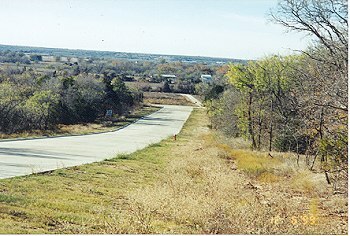 Others are expected to follow soon to this beautiful Industrial Park! If you would like further information, please contact Joe Newman, President/CEO, at joenewman@bastropedc.org or Barbara Jeschke, assistant to the President, at barbara@BastropEDC.org or please call 512-303-9700. 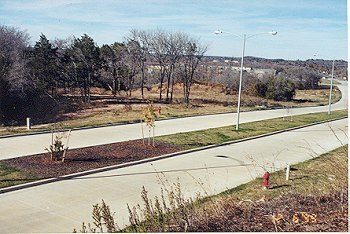 Other lots available near the entrance.